This is a redevelopment project. 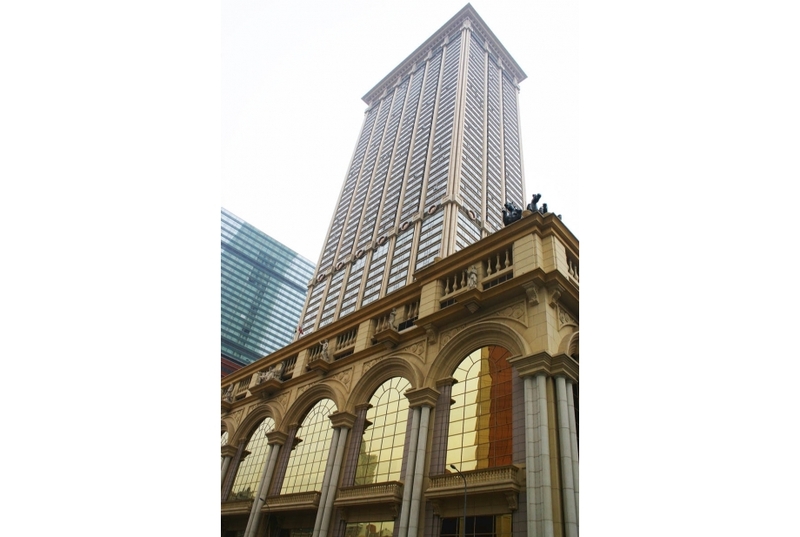 L’ Arc Macau has the facilities of Hotel (400 rooms) / Residential Block with Casino (34,600 sqm), Commercial facilities, together with 3-levels of basement carpark, Function Rooms / Pre-function Area, F&B and other entertainment outlets. Total GFA is 130,000 sqm.